With over 4000 square meters of factory space, we are more than capable of handling any of your printing and product packaging requirements from wide format printing, to product packaging and business card printing. We have 9 printing presses that are used with latest state-of-the-art technology including sheetfed, digital and a format digital printer for large prints. We also feature an 8 colour press which allows us to print both sides of the material at once. This allows speed and efficiency to be enhanced while the utmost quality printing is maintained, making us one of the leading printing companies, and the first choice for many companies when they buy business cards. 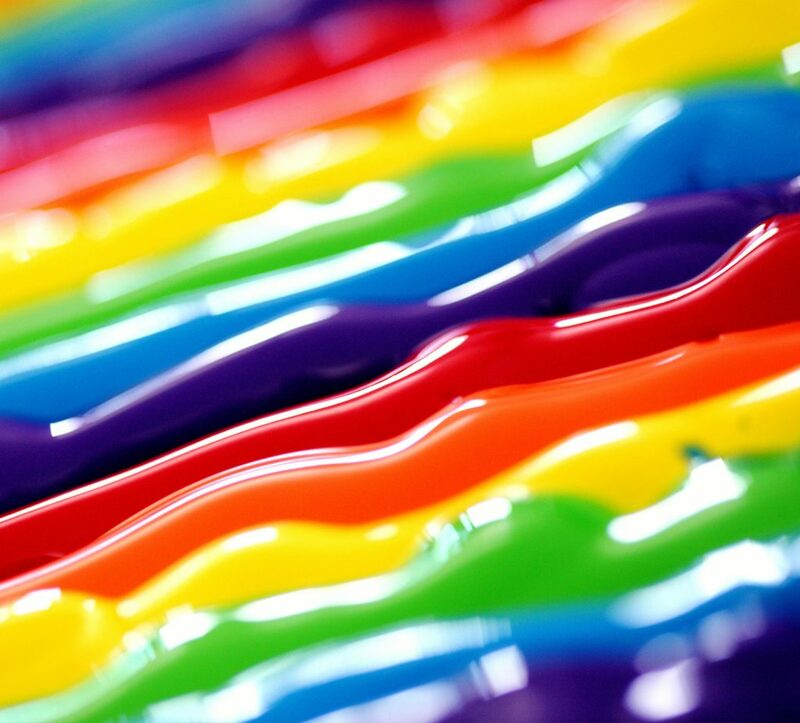 We have the capability to print process colours and pantone colours on all your banner printing, large poster printing, packaging and more. Our attention to detail and focus on getting your printing or custom packaging produced to meet your specs is of paramount importance to us. 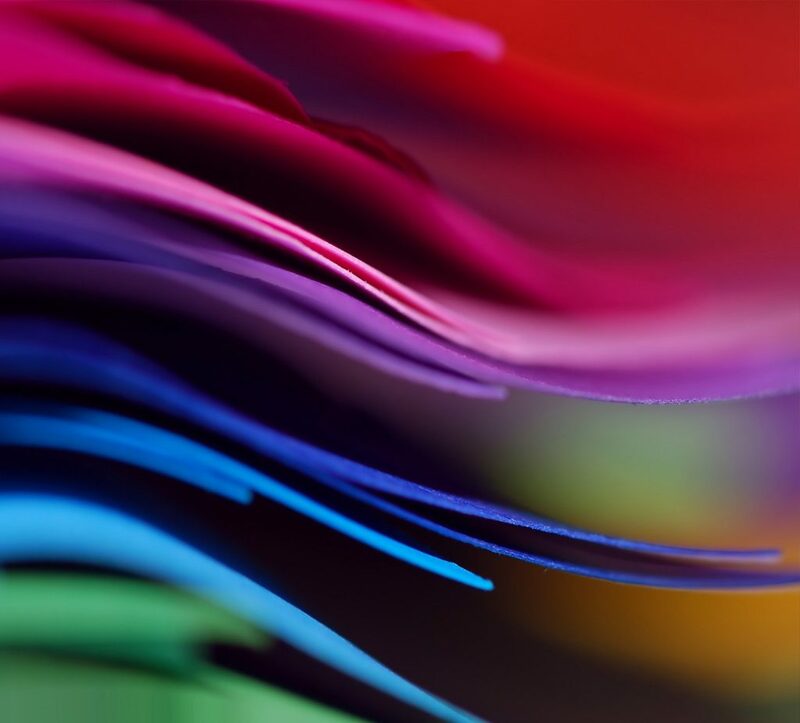 To complement our offset printing we offer pre-press services plus a wide variety of bindery services that enable us to handle virtually any offset printing project. We are manufactures of high quality custom product packaging, including pharmaceutical boxes, tissue boxes, paper bags as well as paper cups. We also print inserts for various pharmaceutical companies. No order is to small or to big and you can request a quote online or let one of our account executives come and see you. Oranje has an extensive bindery and finishing department. We can UV coat or laminate your digital and litho prints giving them a high-gloss/matt protective finish. Oranje does in-house perfect binding, saddle stitching and section sewing. We can also produce die-cutting, pocket folders, padding and more. Lower per unit cost for large run jobs. 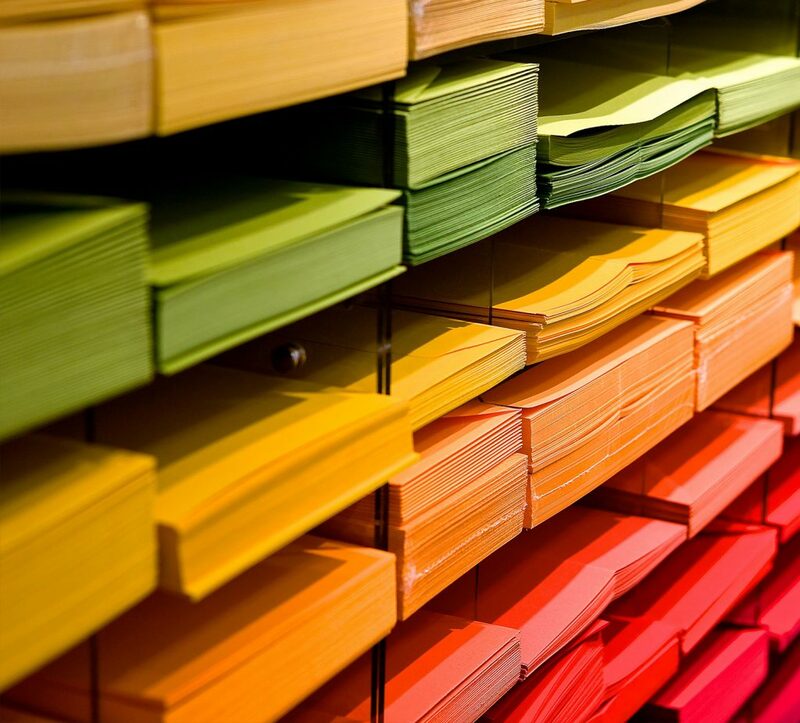 Wider selection of paper choices. Larger press sheet size (40′ is typical). Longer lead times; typically 5-7 days. The cost of making a plate. Cannot include variable data in your job. Not cost effective for short run jobs. Lower per unit cost for small run jobs. Colour may vary from Litho printing. With solid prints paper might crack on folds. Paper selection is limited. Best for coated matt & gloss paper. We can produce a wide range of solutions such as banners, pop-up designs, floor graphics, vehicle graphics, packaging, industrial labels, posters and more.